Springtime has finally arrived in my neck of the woods. 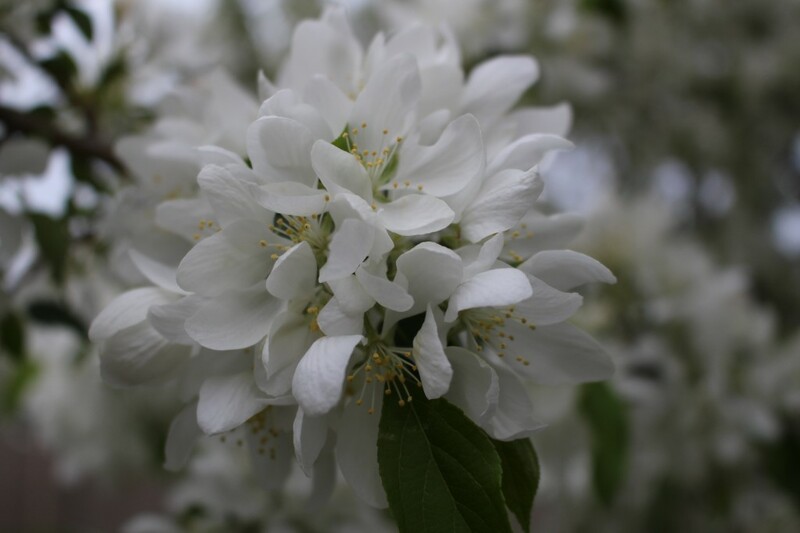 The blossoms are popping on one of my favorite trees, the Spring Snow Crabapple. When spring finally rolls around, one of the first flavors I go after is lemon. One of my family’s favorite recipes is Snickerdoodles. I remember a family friend once making a lemon version using lemon extract, so I figured to improve on that by using lemon zest not only in the dough, but also in the rolling sugar. 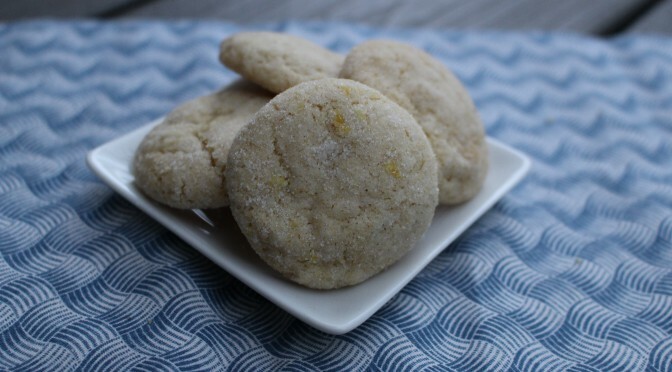 These gluten-free lemon snickerdoodles are sure to become a favorite of yours. In a medium bowl, whisk together flours, starches, xanthum gum, baking soda, cream of tartar, and salt. In a large bowl, beat together margarine, shortening, and sugar until creamy. Mix in lemon zest, flax seed mixture, and applesauce until combined. In a small bowl combine 1/2 teaspoon lemon zest and 2/3 cup sugar. Use fingertips to really mix them together. 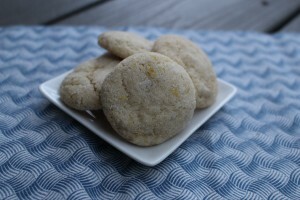 Using a cookie scooper, form the dough into balls and roll in the lemon sugar. Place on parchment lined cookie sheet and bake for 8-10 minutes, until edges are set. Let cool on pan for 3 minutes before transferring to a cooling rack. I love the combination of blueberries and lemon. They are a match made in heaven. Cobbler is one of my favorite desserts. So it seems logical to combine it all in one dish. The nice part about cobbler is since it has fruit in it, it’s healthy, right? For my family, cobbler has always been more cake-like unlike what is found in the south, which is ironic since my grandpa was from the south. Preheat oven to 350. In bowl of food processor, place 1/3 cup sugar and lemon zest, and pulse 5 times. 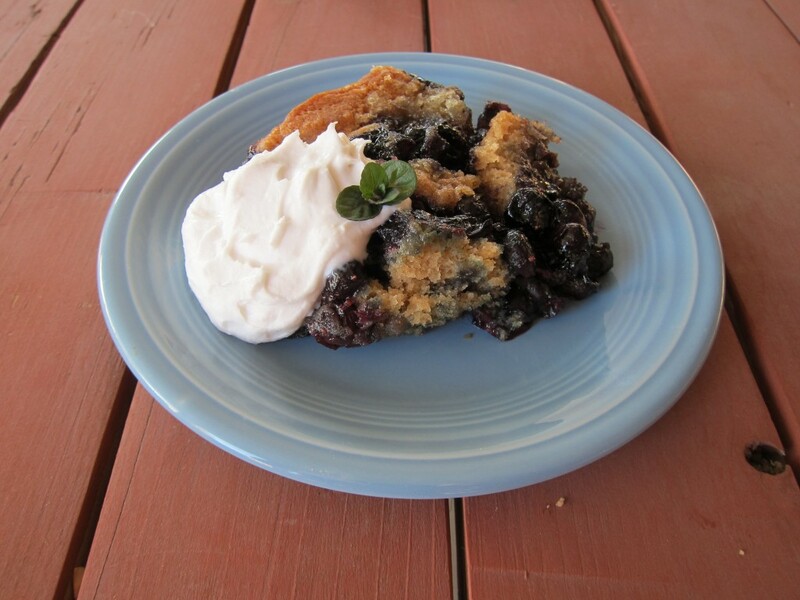 With a potato masher, mash two tablespoons of lemon sugar with the blueberries in a bowl until berries are coarsely mashed. Heat 1/4 cup coconut oil in a 13" by 9" baking dish in the preheating oven until melted. In medium bowl, whisk flours, starches, xanthum gum, baking powder, salt, and sugar together. In a larger bowl, whisk in coconut milk, and 8 tablespoons of melted coconut milk. Whisk in dry ingredients until smooth; it should be the consistency of slightly thick pancake mix. Pour half of the batter into the baking dish with the oil. Spoon blueberry mixture over the batter. Top with remaining batter. Sprinkle remaining lemon sugar over the cobbler. Bake 45-55 minutes, until golden, and berries are bubbling. Let cool slightly before serving. 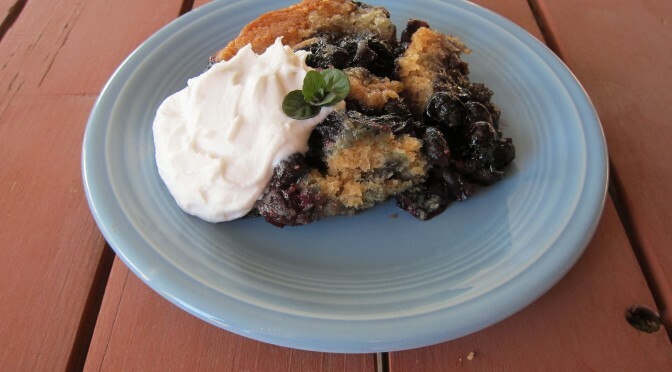 Serve with coconut whipped cream or dairy-free ice cream.